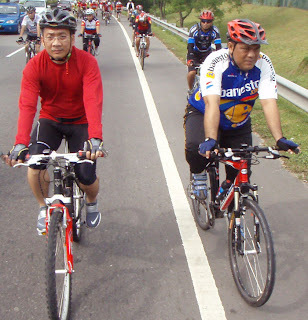 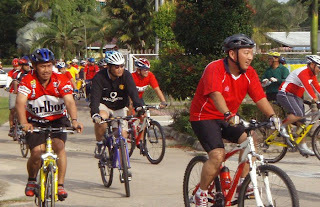 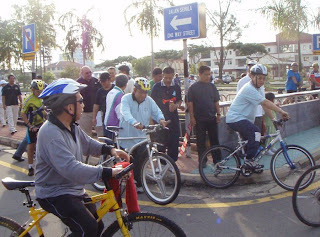 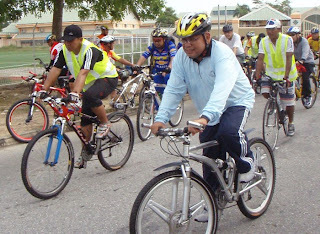 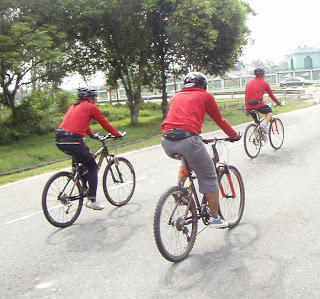 Yesterday was another bicycle expedition in conjunction with World Water Day 2008. 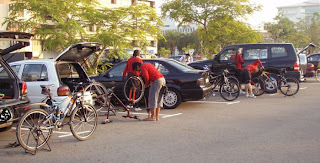 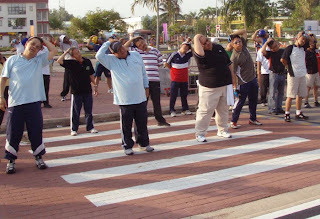 The expedition started at JKR headquarter at the old airport, Berakas. 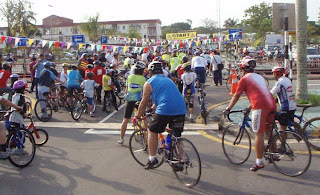 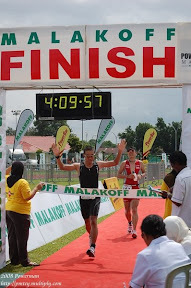 The distance was supposed to be 38km but they change it to 30km. 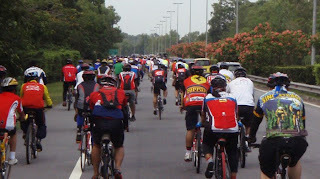 There were about 350 cyclists.